I’m behind on reviews, I realize this. I actually finished The Miseducation of Cameron Post last Wednesday, but just haven’t had a chance to sit down and really work through it. 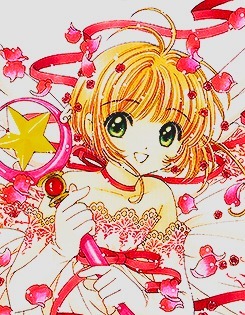 On the other hand, on Wednesday night I started Cardcaptor Sakura Omnibus Book One which contains the original volumes 1-3 with additional color art pages at the back, as a nice little break and return to some graphic novels, as well as a skip down memory lane for me. 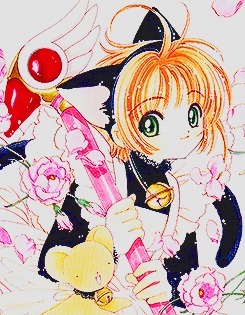 This is all to say that a review for Cameron Post will be coming soon, I’ll probably type it up today and publish it Saturday, but for now please enjoy my “mostly” spoiler-free review of Cardcaptor. “Mostly” spoiler-free? This is a new title indeed. That’s because there is one spoiler I do want to talk about… It honestly involves one of the side characters, but it’s still unsettling to me. But, we shall return to this later, let’s talk about some of the basics. 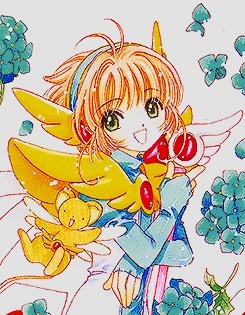 Cardcaptor Sakura is a graphic novel that follows the adventures a 4th grade girl who discovers a magical book, The Clow, in her father’s personal library. She opens it and summons the Keeper of the Book in the process, Kero-Chan. 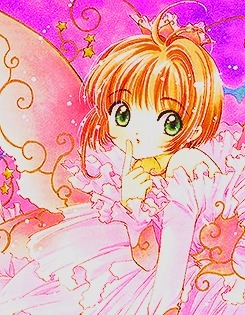 She makes a contract with Kero, as most magical girl stories happen, and gains additional magical powers in exchange for helping Kero-chan collect the cards that have escaped from the book. These cards are causing chaos and wrecking havoc on the world, mostly in the city surrounding Sakura’s home, and only Sakura has the power to collect them. Once she returns them back to their card form, from their magical form, she can then write her name on them and thus they obey her and become her allies assisting in her future captures. But this wouldn’t be a magical girl novel without friends, fashion and romance! Well this series indeed has all of that. Tomoyo-chan, Sakura’s best friend who has a crush on her is also a very wealthy girl who has an interest in fashion design and makes very fashionable outfits for Sakura to collect cards in. (See the images at the bottom.) 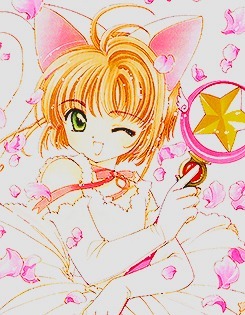 She also video tapes Sakura’s tasks capturing the cards. 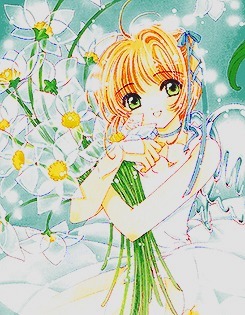 The second frienemy figure is Syaoran-Li, who has a crush on the same older boy that Sakura has a crush on. He is one of the descendents of Clow himself, the powerful magician who made the clow cards and the original book, and is trying to collect the cards himself. 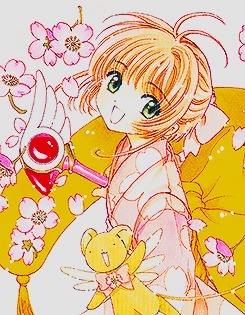 After several attempts to fight against Sakura fail, he begins to work with her instead. 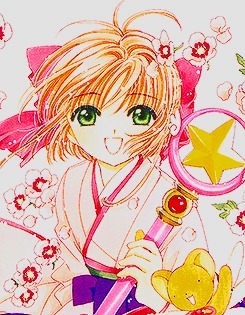 There are quite a large cast of side characters as well including Sakura older brother, his best friend, their father, Tomoyo’s mother, the clow cards, and Sakura’s classmates. This brings me to that little spoiler, as mentioned the main characters in the graphic novel are all in 4th grade, yet one of the chapters revolves around on the Sakura’s classmates dating an older man. At the end of the chapter you find out that it is their teacher and they are in fact engaged. When I had originally read this series in middle school this probably did not mean very much to me, but as an adult reading back I did in fact have a “wait what? !” moment. 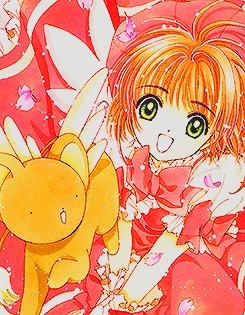 Unusual relationships are common with CLAMP. Sakura’s mother was 16 and married her teacher before they had graduated high school, Tomoyo is in love with Sakura, and Sayoran-Li has a crush on an older boy. In addition Sakura’s older brother and his best friend seem to have a thing for each other, but none of these every bugged me at all compared to that age difference. Minus this small thing that really bugs me, the story itself is fantastic, fun and playful. A great and easy read. I can not wait to read the rest of the series again and am considering cosplaying from it as well. Going into this book I had heard and read a lot. My mother’s book group read it and did not like it at all, but they did like Night Circus by Erin Morgenstern. Many of my friends told me that it was the book of the year. Goodreads informed me that it was one of their picked books. The gist of what I knew about it from other reviews and news pieces is that it was Neil Gaiman’s book for his wife to enjoy. So I tried to clear my mind of all of this in order to read it. To put it simply this novel is a modern fairytale. Full of mystery, action, adventure, and of course English flair. The novel follows an older male narrator who is returning to his childhood county of Sussex, England to attend a funeral. He is traveling by himself and is planning to meet his wife and children there. 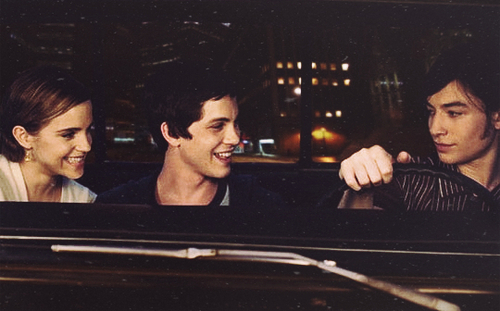 He begins to daydream as he drives through the familiar old town and slowly finds himself driving on autopilot. He drives past his old family house, dilapidated like his memories, and continues driving down to the end of the lane. Unsure why he is here, he gets out of the car and approaches the Hempstock’s house. 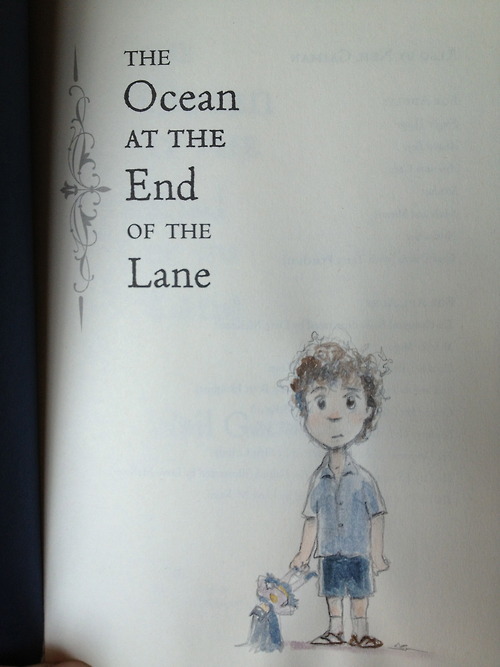 Knocking on the door he asks to speak to Lettie, a girl who he can only barely remember. The mother of the household tells him to go wait out back by the “lake” while she got Lettie. Although the narrator does not recall the “lake”, instead recalling a “pond”, he still makes his way around back and as he sits in front of it the memories begin to resurface on the “lake” and a twisted, dark, and intricate fairytale reaches its hand to him from recesses of his memories. This book is one of those that is difficult to talk about without giving away intricate details to the plot line. 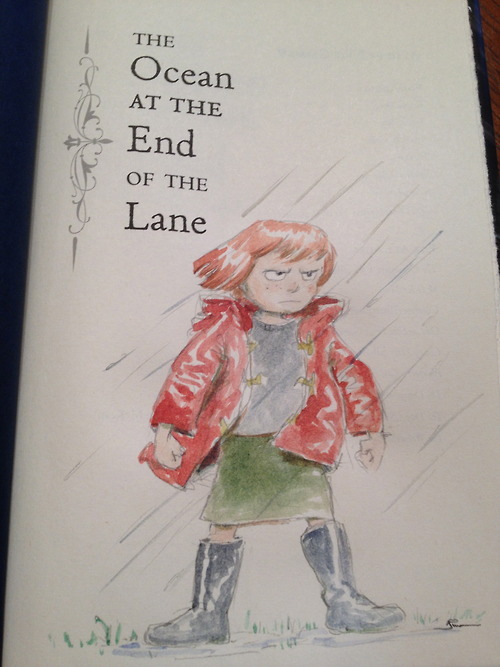 It is also a dark and convoluted journey through the psyche of a seven-year old. The events are told from and through a seven-year olds understanding which leaves the feel of the tip of the iceberg concept. Although a fun ride and amazing adventure, it asks the readers to extend their grip on reality and how they understand the world to work. It also addresses several heavy themes including suicide, cheating, and child abuse. Other smaller themes and subjects would include women’s rights and understanding of place in the world. The novel itself is short, having taken me about a week to finish it again, but could easily be read in an afternoon and evening if one so desired. I mentioned above that my mother’s book group did not like this novel, but loved The Night Circus, I believe this is because The Night Circus spells everything out for you. It leads you in a direction of thought and always holds your hand. 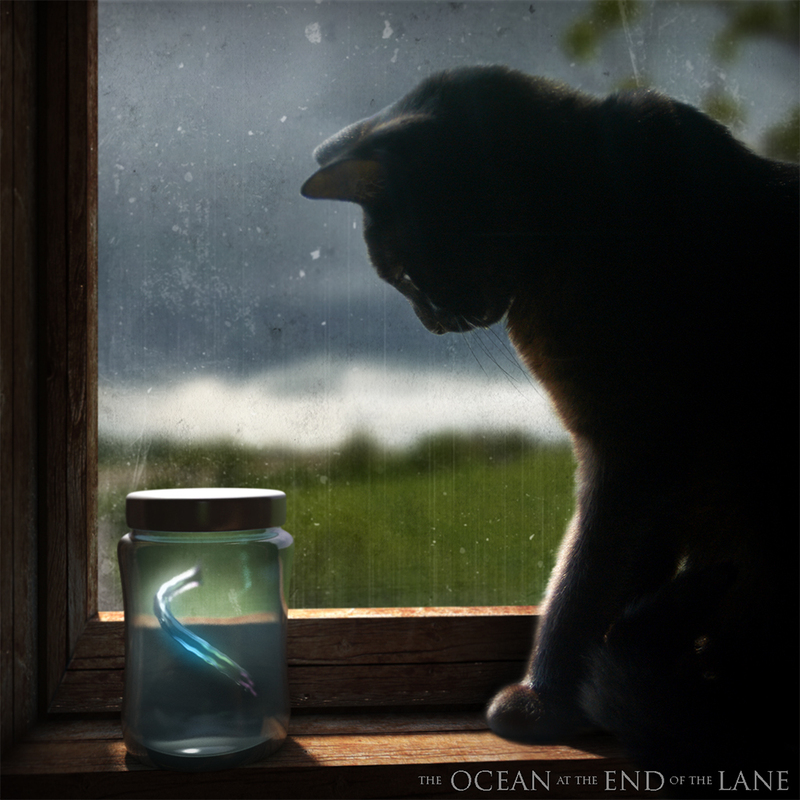 On the other hand, The Ocean at the End of the Lane asks you to suspend your current thoughts, be open, accepting, speculate, asks questions about what you are reading, and is presented overall in an entirely different way. Although my mother’s book group is relatively open readers, I do find they tend to enjoy non-fiction and historical fiction the best, things not in the science fiction or fantasy genre. Let me start off this review by saying if you’re opposed to LGBT+ stop reading now. 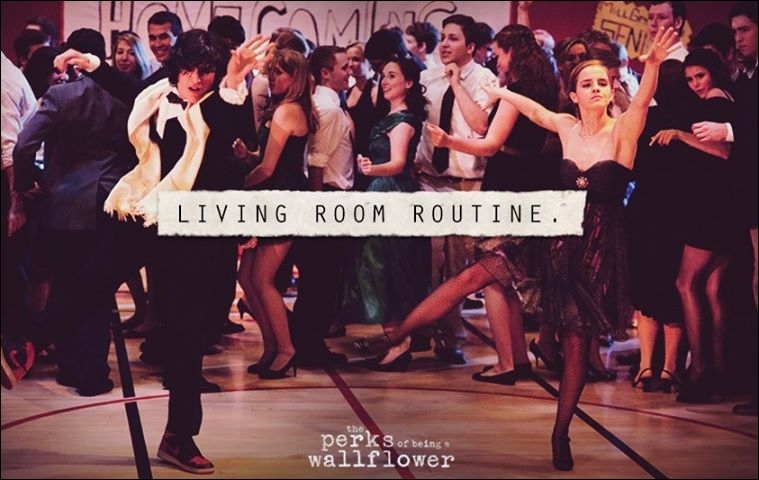 You won’t enjoy this book at all, even if you enjoyed The Perks of Being a Wallflower. If you are okay with LGBT+ expect a great summer YA read. First off there is a severe lack of imagery of this book! Tumblr, dA and general Google searches brought up nothing. I’m ashamed to be honest. 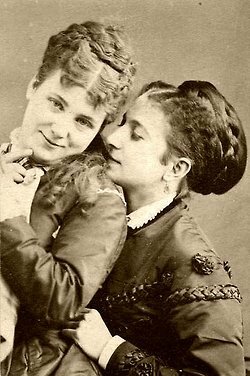 So instead you guys get some photographs from the victorian era of some lovely lesbian ladies. Why this book? I was actually looking for the next in the Tiger’s Curse series when it caught my eye on the bookshelf at the library. A corset lacing on the front of a YA novel called Wildthorn with the tagline… “Treachery locks her away. Love is the key.” I was hooked line and sinker and picked it up. 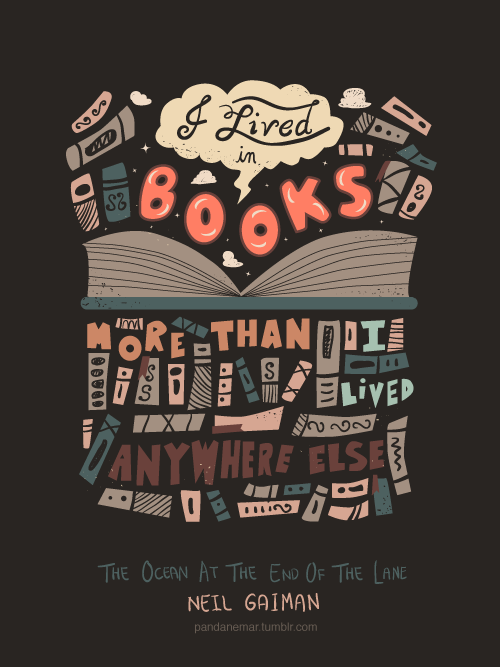 For those of you who follow me on tumblr you know I was torn between reading The Ocean at the End of the Lane or Wildthorn (I will read both I was just torn about order.) I decided to read Wildthorn. The first day I went through the first 120 pages, mostly full of an intermixing of flashbacks and current setting and events. After the first day though, my reading slowed down and it ended up taking me exactly a week to finish, not too shabby for 350 pages. It’s a page turner indeed and often hard to put down in between scenes. It’s broken into three major story “arcs” easily broken down by England into three major parts with an epilogue. The actual narrative is a flip-flop between flashbacks in bold and current setting and events. The flashbacks add continuously to the story as it evolves, but you don’t get the full story, only hints of it, until part three when it’s all revealed. Wildthorn follows a 17-year old girl who is unconventional for her Victorian Era. She wants to be a doctor and in fact a new University of medicine has opened in London, England for women, but many people around her don’t believe that women should do more than marry, have children, and run a household. Too much reading and learning can lead to insanity and mental illness. 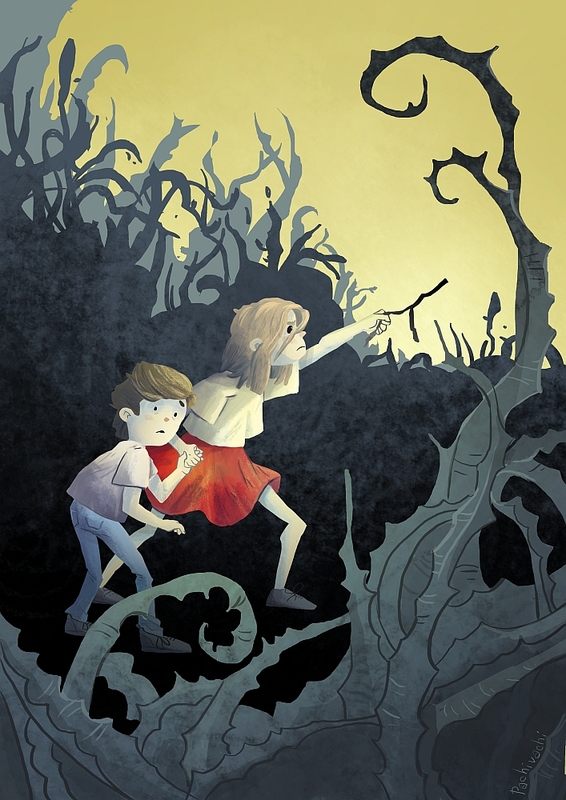 Due to a set of unfortunate circumstances the narrator in fact ends up in an insane asylum called Wildthorn. There she meets various patients, male figureheads on power trips, and a very kind nurse named Eliza. Without going too much into the actual meat of this story she tries to escape, make friends with patients, and figure out who did this to her and why. This is, as mentioned, revealed mostly through flashbacks that the narrator can’t fully comprehend, as she’s too deep and involved in it, and leaves the readers to speculate until the very end. Addressing some of the other tags above, specifically LGBT+ and feminism. Yes, this is a LGBT+ and you should be made aware of that. If you’re not okay with romance between people of the same gender then please move along. I am not going to say anymore about this as it is quite a large portion of the book. It deals not only with women’s role in the victorian era, but how mental illness is treated. It talks a bit about fashion (always one of my loves), activities, food, and more, but it’s not a main focus. This book deals with heavy topics and one of the patients in the asylum could have been straight out of a Law and Order: Special Victims Unit episode. 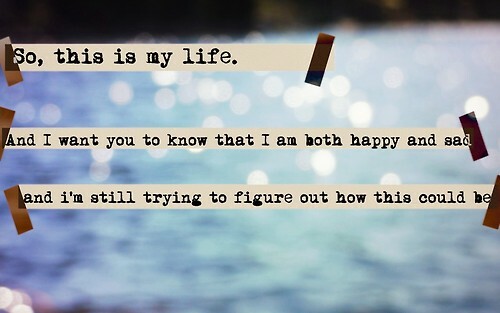 The romance in the story is heart warming and at the same time heart wrenching. 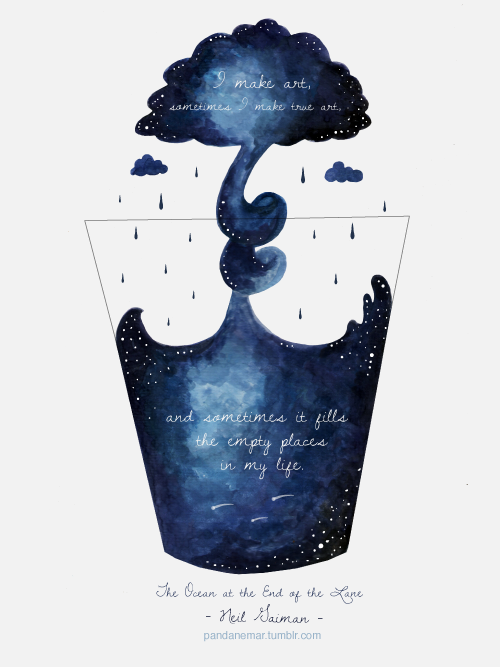 It feels you with joy only to watch it shattered. It takes you on a roller coaster as only true love can through the eyes of a relatively sheltered 17 year old who is suddenly faced with much more than she could have ever imagined. None the less, in the face of absolute despair she carries on and eventually preservers. And now some quotes and a last fleeting image for your enjoyment. Image courtesy of secretlesbians on tumblr. 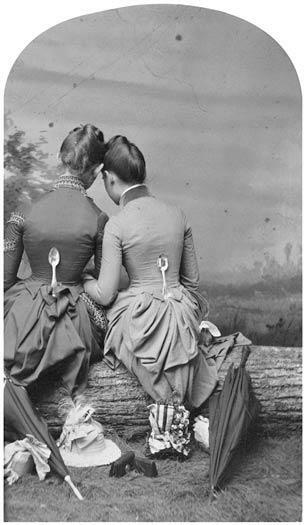 Footnote reads 19th century queer couples. This one in specific is dated to the 1900s. I believe it depicts the relationship perfectly. I’m back! As mentioned earlier it’s time to start my summer reading and reviews again. It took me a little under a week to read through this novel. A fun read and a great and easy way to launch me into my summer reading schedule. Tiger’s Curse starts out in Oregon, my own home state, and ends with the idea that she’ll be heading back soon. A nice bookended way to format the novel. I had fun knowing exactly what Colleen Houck was talking about or referring to as the main character Kelsey would refer or compare to something from Oregon. Kelsey just graduated from high school and is looking for a summer job to make some money before she heads off to college in the Fall. 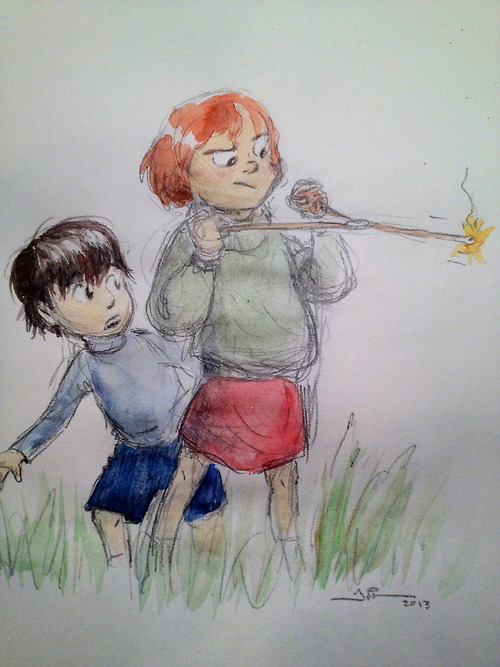 She ends up taking on a temporary job at the circus where she is trained to help take care of the animals. She works her way up to the larger animals, a tiger to be exact, and ends up falling in love with his beauty, stubbornness, mannerisms, and much more. Without talking too much about it, she ends up traveling to India with the tiger from the circus and thus begins the real adventure and story of Tiger’s Curse a great combination of Indian mythology, adventure and romance. Touching on the Indian mythology Tiger’s Curse is full of it! It’s fascinating and I’m sure that more mythology is the follow in the next several books. It talks about Durga, Fanindra, Kappa, The Golden Fruit, and much more to just name a few. It also talks about Indian’s past, present, and ideas for the future. 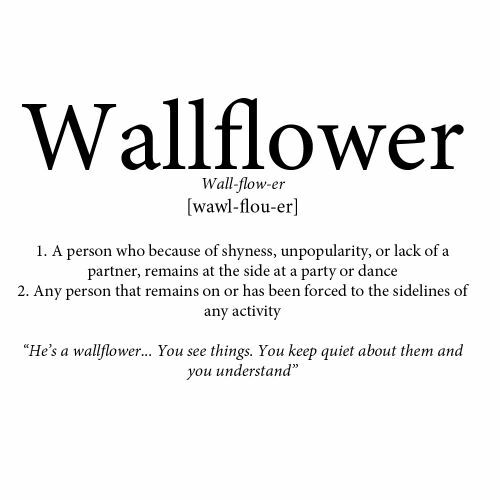 About fashion, food, people, and the language. Multiple times small phrases are dropped within the novel in Hindu, such as “sundari” which means ‘most beautiful’. Continuing on to discuss the romance in the novel it’s pretty typical for a Young Adult novel. Not too many in depth details, but obviously present to keep the interest of the readers. 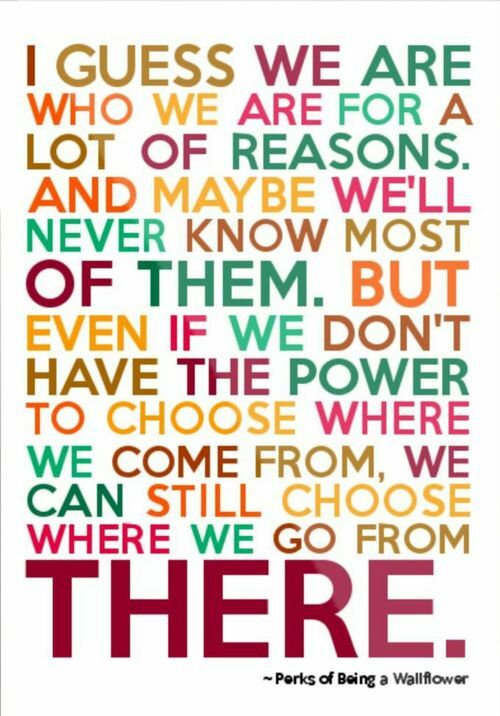 I found it was almost talked about too much, that Kelsey was a bit of a worry wort and often an over thinker about the situation. Although this seems very characteristic of her character, but I often found myself throwing up my hands or having to set the book down because it was too much. There are ways to discuss how much is going through one’s head then using two pages to talk about the same situation for the up-tenth time. Things I liked: The mythology, dialogue, characters, locations, and intertwining of the Hindu language. 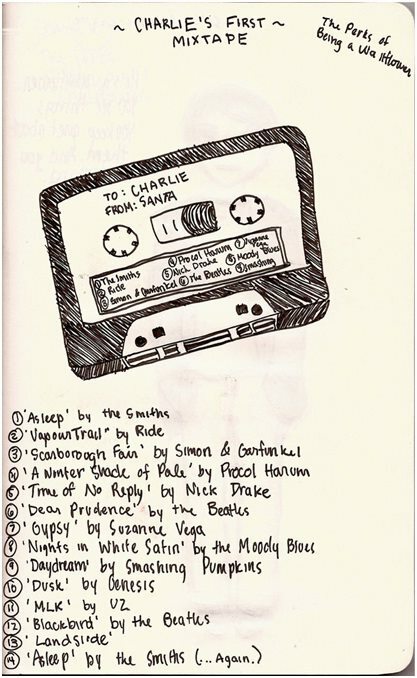 Things I didn’t like: The constant discussion of the same situation romantically, the perfection of the male characters and how everything seems to always go correctly, the constant need of Kelsey to create drama where there is none, and finally the slow start of Colleen’s writing at the beginning of the novel. To mention quickly about this last point about Colleen’s writing the start of the novel is a bit rough, but as the novel progresses so does her writing. By the end her sentences are easy to read, understand and derive meaning from. Don’t let the beginning of the novel’s language scare you away as Colleen takes you on a wild ride throughout India. Yoku here letting you all know I’m not dead! (Although this school year has been difficult.) With the summer approaching I’m pleased to announce that I’ll be going back into reviews of both books and food. 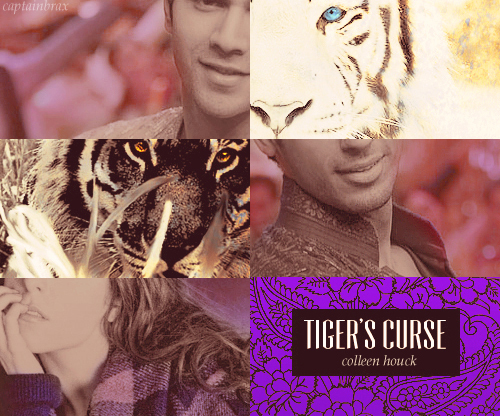 Last night I started reading Tiger’s Curse by Colleen Houck so that will be the first book I’ll be reviewing. I hope you guys are as excited as I am about this and let’s make it a fun summer of cooking and reading! Beat the Heat Readthon and Progress Post FINAL! Well the closing day was yesterday, but I didn’t have access to a computer so here are my final numbers. : 3 Also, I apologize for no reviews, life has been really busy and I haven’t felt the motivation. Keep an eye on my Goodreads tab for the latest updates! Overall I’m pretty happy and proud of how many books I was able to read. But, I’m pretty distressed with my lack of reviews. So I guess it was a win:loss type situation for me. Hopefully I’ll find the energy to toss some reviews at you guys, probably starting with the most recently read book and working my way back. Hope you guys are having a good summer!